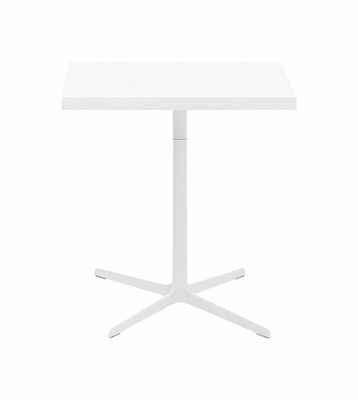 Ginger is a sleek, versatile table, ideal for café, bar and restaurant use, with clean lines and a visually distinctive, exceptionally sturdy base. 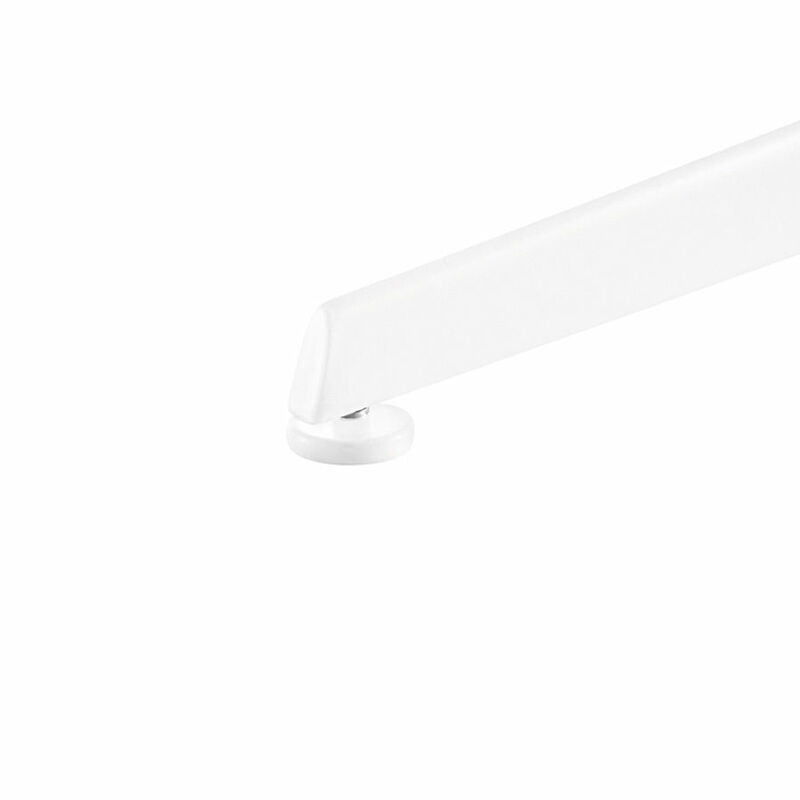 Available in 2 heights (74 and 105 cm) with both round and square polypropylene tops. 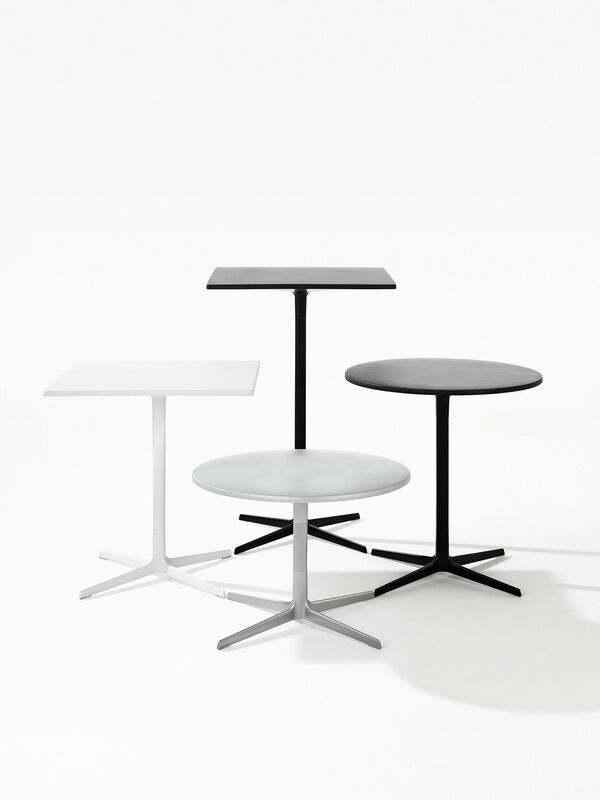 Both tops and bases are available in three colors: black and white.